The NRF Big Show never disappoints and 2019 was no different with the conference growing to over 37,000 attendees. As longtime participants of the event, the SPS Commerce team enjoyed the chance to catch up with many of our customers and partners. Thank you for stopping by our booth. New technologies such as personalization and e-commerce platforms were launched at NRF or had added more capabilities to engage consumers in 2019. Cisco’s Customer Journey Platform and BigCommerce were two that stood out. 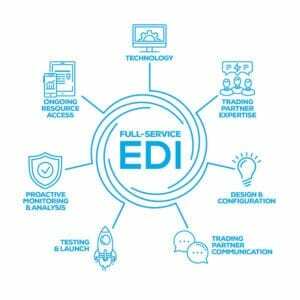 APIs, EDI and other data connections are of great interest to retailers, especially for those doing drop ship. Inventory management, customer service and returns were on the mind of operations leaders who cited more collaboration with vendors as top 2019 priorities. Retailers remain lean with their resources in 2019 and are looking for full-service technologies to make the most of their internal teams. SPS hosted many focused conversations on the following topics at NRF. If you missed them or would like to discuss the topic further, contact us to schedule a call with our experts. Transform Your Vendor Meetings. Our experts shared their proven tips on how to structure these discussions to make data-based decisions that boost sales performance and mutually benefit both parties. Ready Your Vendors for Your 2019 Plans. You have big plans for 2019 including replacing systems, advancing processes, changing operations and perhaps adding new sales channels. Each of these changes will require vendors to do something new or different. At NRF, SPS Commerce experts discussed how and when to engage your vendors and carriers in your plan and tips for improving their compliance. Start or Expand Your Drop Ship Program. Starting or growing a drop ship program requires vendors to excel at providing you with visibility to inventory, shipments and returns. This session shared the considerations and related actions to engage a drop ship vendor and deliver a positive experience for your customer. Setup Your New Items. Once you’ve decided to carry a new item online, in-store, or both, you can’t recognize sales from this decision until the item is set up in your systems and available for purchase. Item setup delays cost you and your category sales. At NRF, our expert explained how to streamline this process from days to hours with proven techniques for making item setup quick and error-free. Reduce Reconciliation Issues. Calling all Finance professionals: Are you paying for more product than you ordered? And received? For many, these questions are answered by a quandary of spreadsheets and emails. Our experts introduced to a three-way match order-to-invoice reconciliation process that automatically validates that your order, your shipment(s) and your vendor’s invoice align. You can manage by exception, letting the majority of invoices process without you (or your spreadsheets). It was great seeing everyone at NRF. Only 350+ days until we do it again. 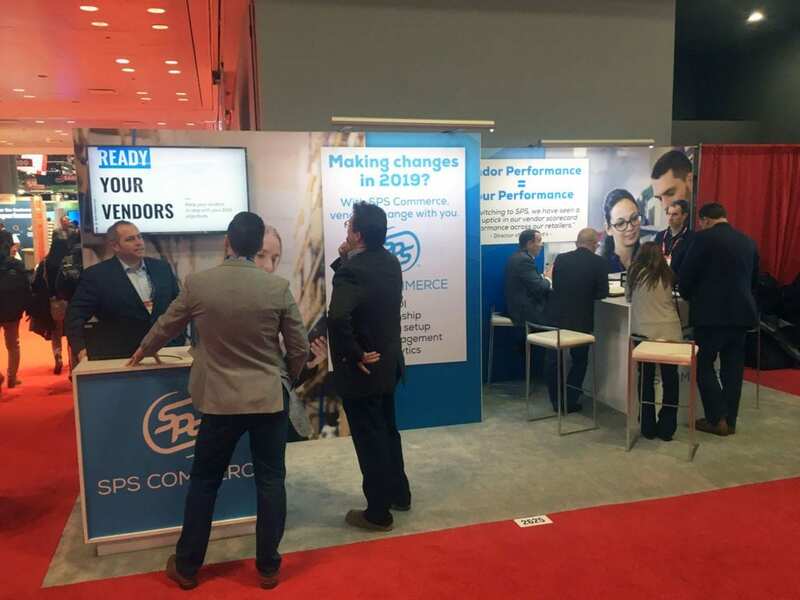 Great blog post Jenna–really enjoyed representing SPS Commerce at NRF! Attendance was impressive and lots of great conversations and excitement around how SPS can improve retailers EDI experiences with their vendors.